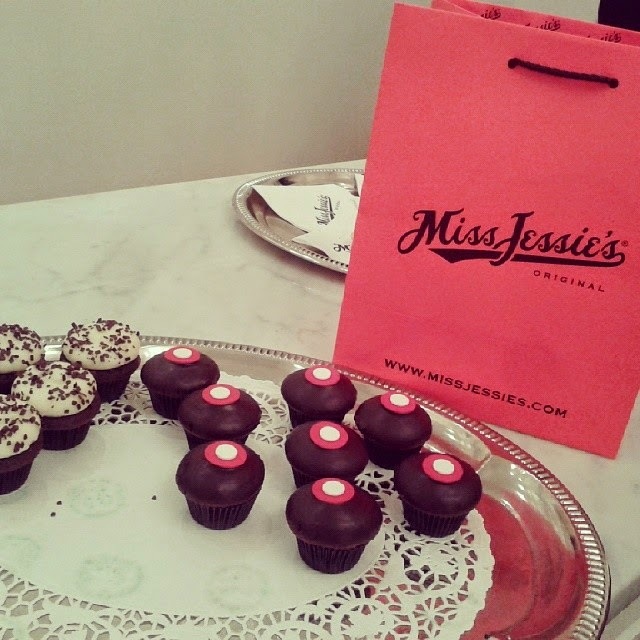 I had an amazing time at Miss Jessie's + Birchbox #birchbloggers event tonight. The salon is huge and probably the size of my entire apartment. I loved the lighting(super bright in there) to the display of all their products (especially at the front entrance), my picture of that is coming in my next post. Anyway, I saw some familiar faces from the birchbloggers breakfast and met some ladies who had curls problems. And event will there be if there isn't any cupcakes or champagne? 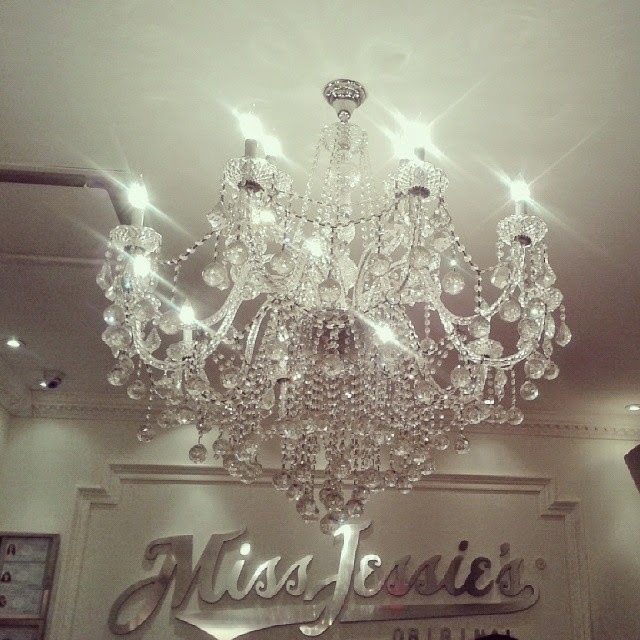 A very unpleasant one I must say but Miss Jessie's and Birchbox didn't disappoint. So here's a preview of tonight's event with more pictures coming soon.